november 2003 | xiv + 195 blz. 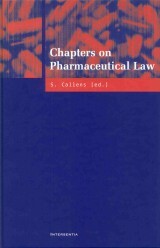 This book examines the regulation of pharmacists in the Netherlands and Belgium from the perspective of law and economics. 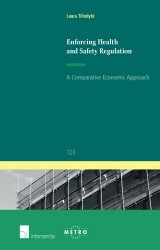 It starts with an extensive and accessible overview of the economic literature with respect to the regulation (including selfregulation) of liberal professions. 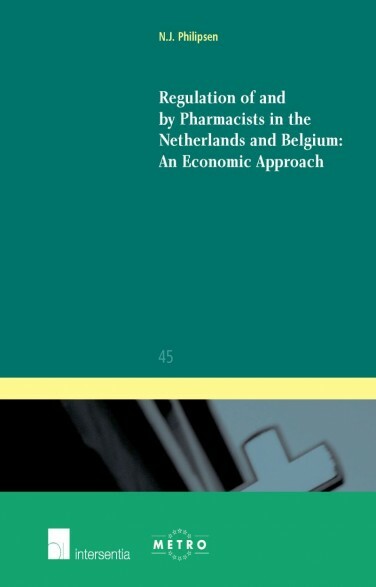 Subsequently, this book analyses the extent to which the current regulation of Dutch and Belgian pharmacists serves the public interest and the extent to which this regulation is a result of rent-seeking behaviour by private interest groups. The author concludes that some regulation, notably with respect to advertising, design of the pharmacy, establishment of pharmacies and drug prices, does not seem to serve the public interest. Moreover, he criticises the regulation of reimbursement for the pharmacist, which in both countries is still linked to the pharmacist’s monopoly in the distribution of drugs, despite new tasks of the pharmacist in the field of pharmaceutical care. 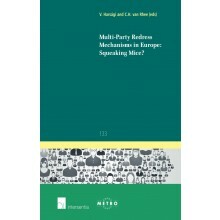 In addition to a theoretical analysis, the author carries out an empirical research of rent-seeking behaviour in the pharmaceutical market. 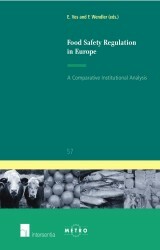 Although the book studies the situation in the Netherlands and in Belgium, its conclusions will certainly apply to other countries and other professions. 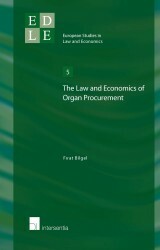 The book will therefore be of interest to all economists, lawyers and practitioners interested in regulation of the liberal professions as well as practitioners and academics working in the field of health care.